The story of a young Native, Chiwatin, and his best friends, Rabbit and Bear. 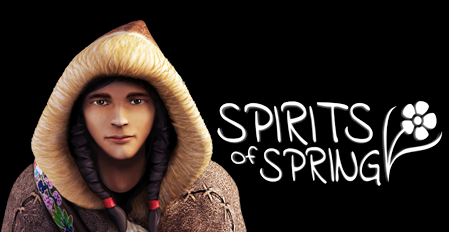 Chiwatin is a young Native from a mythical land, where he maintains the balance between spring and winter by controlling the Spirits of Spring. One day, giant mysterious Crows descend from the skies and hunt the three friends down, stealing the Spirits in Chiwatin's possession. 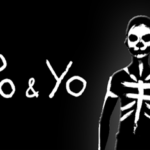 So, the three friends go on a quest to face the Crows and save Springtime. Minority is an established studio committed to cutting-edge VR game development. Since its founding in 2010 Minority has produced games for the PSVR, Google, Oculus, HTC, and Samsung VR platforms. 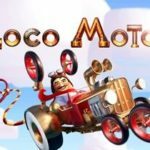 Minority pioneered virtual reality gaming with Time Machine VR, a time-travel adventure game now ranked among Steam’s 30 top grossing VR titles. 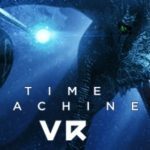 Minority followed its Time Machine success with three other VR titles: Time Machine: Monsters of the Sea, Cali, and The Other Room.